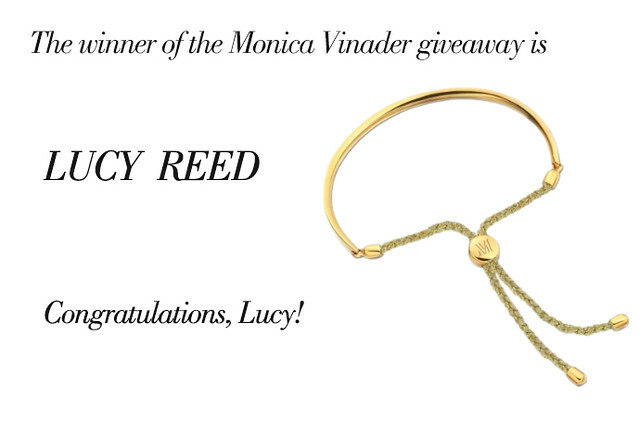 Congratulations, Lucy! Your name was picked by Lil L who had the privilege of doing the random lottery with her eyes closed (we're not that hi-tech). I don't have your email address so please contact me at thepurseaddict@gmail.com and let me know the hardware/color combination as well as any engraving you'd like to have on the bracelet. Hope this makes your day! Thank you to everyone who participated in my very first giveaway. I look forward to doing more in the future. Most importantly, thank you to all of you for checking in frequently and the comments. Much appreciated.